This Korean cult-favourite offers modern science plus age-old botanical know-how to quench skin thirst. In partnership with belif; thoughts and opinions are my own. "Korean beauty" is so much more than two little words. 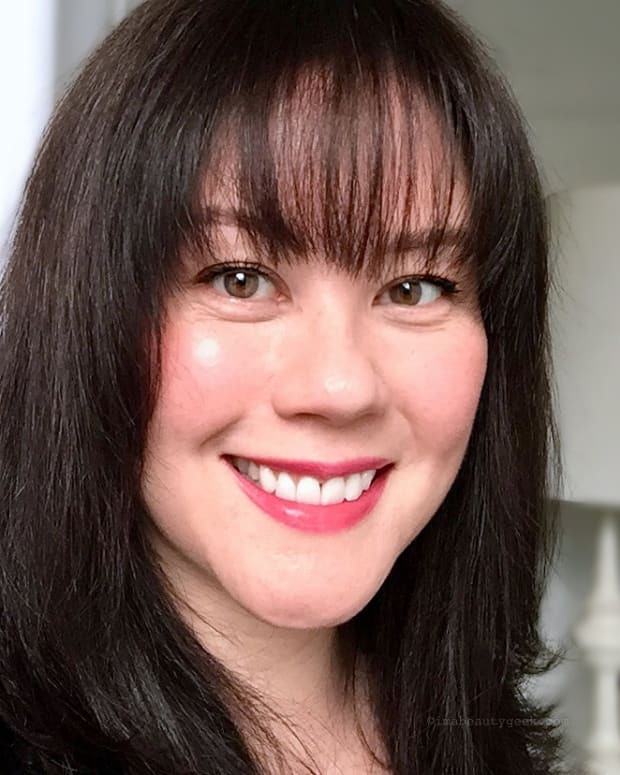 The term means cutting-edge technology when it comes to formulation, texture, efficacy and packaging – and #grabbyhands when it comes to growing accessibility here in Canada. 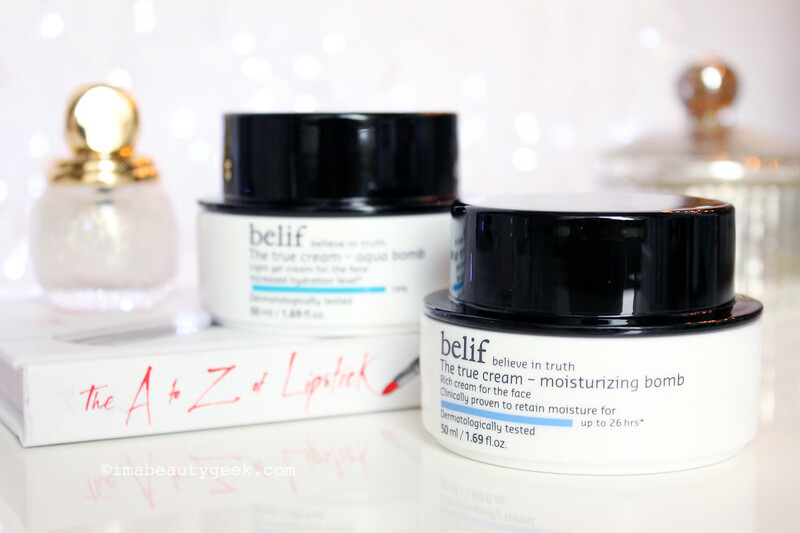 And in the spotlight right now is skincare brand belif, with two powerhouse moisturizers that aim to help our complexions laugh in the face of winter&apos;s cold-slap. Belif has only been around since 2010, but it&apos;s already a massive success in Korea with the best-selling True Cream Moisturizing Bomb. A combination of modern science and botanical expertise that dates back to 19th-Century Scotland (and a herbalist named Duncan Napier), the refreshing cream makes a bold statement via its jar: 26 hours of moisture. The True Cream Moisturizing Bomb ($47 CAD at thefaceshop.ca and $38 USD at sephora.com) targets dry skin and spins on comfrey leaf, long known for its healing properties. In this little black-hat jar of soft cream, it&apos;s all about helping skin hold onto moisture throughout the day and beyond. The supporting cast includes glycerin, macadamia seed oil, and a host of conditioning, anti-inflammatory extracts such as soybean, oat kernel, calendula flower, rose flower and willow bark. 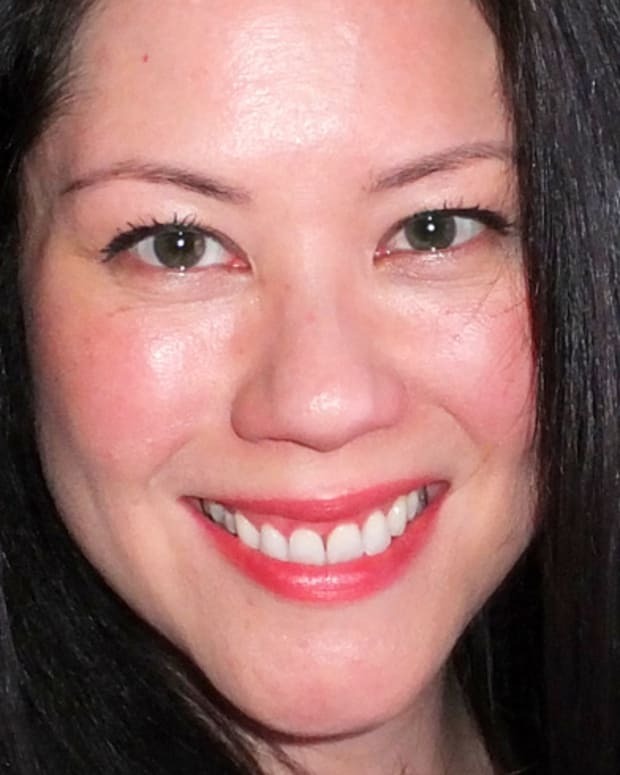 For oily skin in need of a lighter texture that focusses more on hydration than emollients, belif The True Cream Aqua Bomb ($47 CAD at thefaceshop.ca and $38 USD at sephora.com) is a cool, bouncy gel that promises near-instant thirst relief. Lady&apos;s Mantle extract is singled out as the workhorse botanical that boosts hydration levels and elasticity as it minimizes the appearance of pores; it&apos;s got a interesting legacy as a healing agent and remedy for "women&apos;s ailments," too. Other noteworthy ingredients include glycerin, oat kernel extract, calendula, ceramides and shea butter. Although belif isn&apos;t a natural brand, The True Cream Moisturizing Bomb and Aqua Bomb are made without synthetic preservatives, synthetic dyes or synthetic fragrances. Also absent is mineral oil and anything of animal origin. Now here&apos;s the thing: winter&apos;s icy grip usually forces us to dive for heavy cover. That means puffy coats, chunky sweaters, cosy blankets – and thick facial balms. 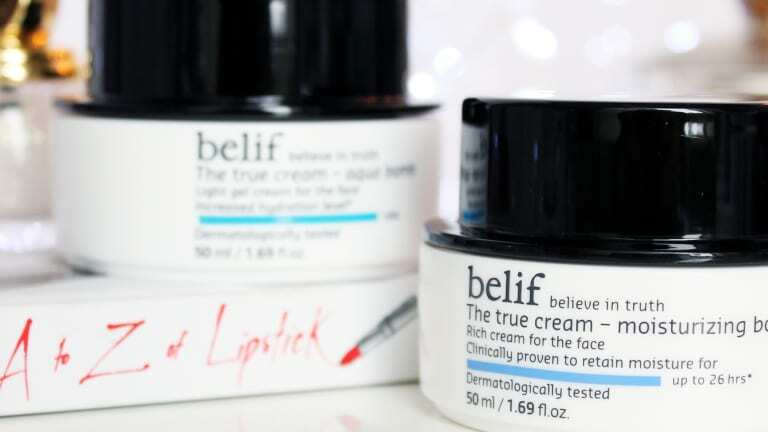 But the belif True Cream textures are remarkably lightweight, nearly wondrous considering their ability to deliver intense moisture. So bring on the puffers, sweaters and blankets, and definitely bring on the belif – I&apos;m in the early stages of testing True Cream, but I&apos;m fairly certain the forecast calls for a comfortable complexion, despite the deep freeze. Have you tried either of these belif formulas yet? D&apos;you think you might? 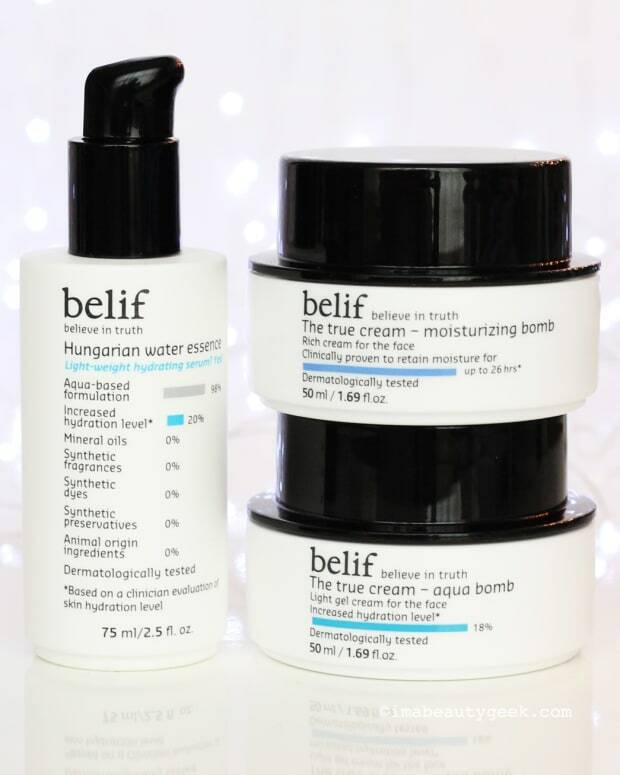 Belif The True Cream Moisturizing Bomb: Water, Glycerin, Cyclohexasiloxane, Hydrogenated Polydecene, Dipropylene Glycol, Macadamia Ternifolia Seed Oil, 1,2-Hexanediol, Bis-PEG-18 Methyl Ether Dimethyl Silane, Triethylhexanoin, Stearyl Alcohol, Glyceryl Stearate, Pentaerythrityl Tetraethylhexanoate, PEG-40 Stearate, Saccharomyces/Viscum Album (Mistletoe) Ferment Extract, Lactobacillus/Soybean Ferment Extract, Saccharomyces/Imperata Cylindrica Root Ferment Extract, Cetearyl Alcohol, Ceteayl Olivate, Sorbitan Olivate, Hydrogenated Lecithin, Sorbitan Stearate, Stearic Acid, PEG-100 Stearate, Dimethicone, Dimethicone/Vinyl Dimethicone Crosspolymer, Poncirus Trifoliata Fruit Extract, Panthenol, *Avena Sativa (Oat) Kernel Extract, *Calendula Officinalis Flower Extract, *Nepeta Cataria Extract, *Rubus Idaeus (Raspberry) Leaf Extract, *Baptisia Tinctoria Root Extract, *Stellaria Media (Chickweed) Extract, **Alchemilla Vulgaris Leaf Extract, **Viola Tricolor Extract, **Rosa Damascena Flower Extract, **Spiraea Ulmaria Flower Extract, **Althaea Officinalis Root Extract, Symphytum Officinale Leaf Extract, Trifolium Pratense (Clover) Flower Extract, Achillea Millefolium Flower Extract, Euphrasia Officinalis Extract, Thuja Occidentalis Leaf Extract, Menyanthes Trifoliata Leaf Extract, Salix Alba (Willow) Bark Extract, Chelidonium Majus Extract, Urea, Hydroxyethylpiperazine Ethane Sulfonic Acid, Glycosyl Trehalose, Hydrogenated Starch Hydrolysate, Acrylates/C10-30 Alkyl Acrylate Crosspolymer, Carbomer, Xanthan Gum, Trisodium EDTA, Tromethamine, ***Fragrance, Citronnellol, Limonene. *Napiers Original Formula. **Napiers Moisture Formula. ***natural-origin fragrance. Belif The True Cream Aqua Bomb: Water, Dipropylene Glycol, Glycerin, Methl Trimethicone, Alcohol Denat, Dimethicone, Cyclopentasiloxane, 1,2-Hexanediol, Malakite Extract, Caprylic/Capric Triglyceride, Pentaerythrityl Tetraethylhexanoate, PEG/PPG/Polybutylene Glycol-8/5/3 Glycerin, Alchemilla Vulgaris Leaf Extract*, Equisetum Arvense Leaf Extract*, Stellaria Media (Chickweed) Extract*, Urtica Dioica (Nettle) Leaf Extract*, Plantago Lanceolata Leaf Extract*, Avena Sativa (Oat) Kernel Extract**, Calendula Officinalis Flower Extract**, Nepeta Cataria Extract**, Rubus Idaeus (Raspberry) Leaf Extract**, Baptisia Tinctoria Root Extract**, Dimethiconol, Polymethylsilsesquioxane, Sodium Acrylate/ Acryloyldimethyltaurate/ Dimethylacrylamide Crosspolymer, Isohexadecane, Polysorbate 60, Ceramide 3, Cholesterol, Butyrospermum Parkii (Shea) Butter, Phenl Trimethicone, Pentaerythrityl Tetraisostearate, Panthenol, Squalane, Triethylhexanoin, Macadamia Ternifolia Seed Oil, PEG-150, PEG-40 Hydrogenated Castor Oil, Acrylates/C10-30 Alkyl Acrylate Crosspolymer, C14-22 Alcohols, Arachidyl Glucoside, Hydrogenated Lecithin, PEG-100 Stearate, Stearic Acid, Glyceryl Stearate, Carbomer, Tromethamine, Trisodium EDTA, Fragrance+, Citronellol, Limonene, Citral, Geraniol, Linalool. *Napiers Aqua Formula. **Napiers Original Formula. +natural-origin fragrance.